What team is the best regardless of classification? We crunched the numbers to find out. First we take a look at the traditional team rankings which are based on season's bests. Next we will look at the composite rankings which calculates numerous factors team average and 1-5 spread. Lastly, we put the top six teams in each class into a virtual meet to see how that would play out. 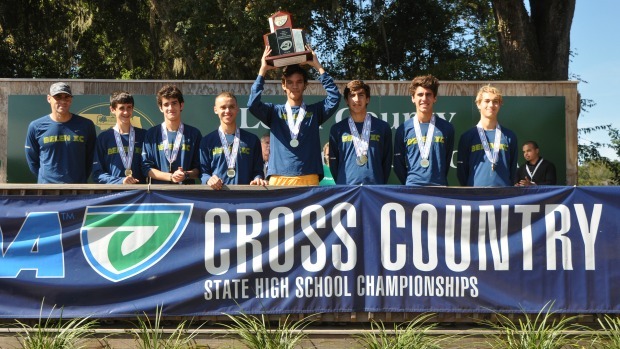 One team was consistently at the top of each list and that team was Belen Jesuit!